Share You asked for it, so, today Fierce Blogs is having another blog giveaway to its followers. It's also the anniversary month of my blog page so I think it's just timely! It's really easy to join! 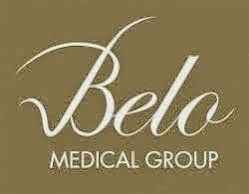 What's inside the Belo Men Pouch? If you are already following Fierce Blogs on Twitter and Facebook, you can instead ask a friend to follow @Fierce_Blogs on Twitter and like our Facebook Page. Simply add their name when you comment on this blog. Open to Philippine residents only. 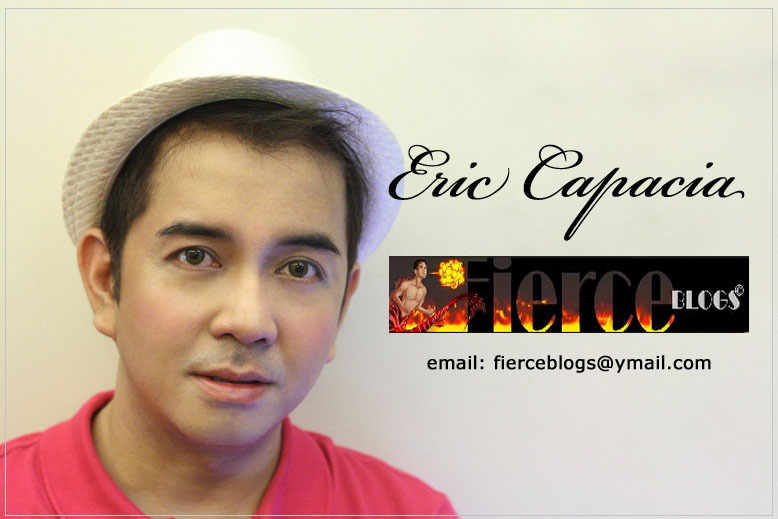 Fierce Blogs will cover for shipping fees (Philippines only). 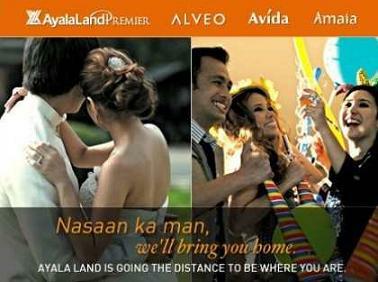 Belo Men Giveaway is open from November 8, 2012 (Thursday) - November 29, 2012 (Thursday). If You Can Be Beautiful Now, do it! Fashion Post - I'll Size You up!